Gazzetta dello Sport have praised Mauro Icardi for his maturity in handing Ivan Perisic the penalty in yesterday’s 3-1 win away to lowly Frosinone. 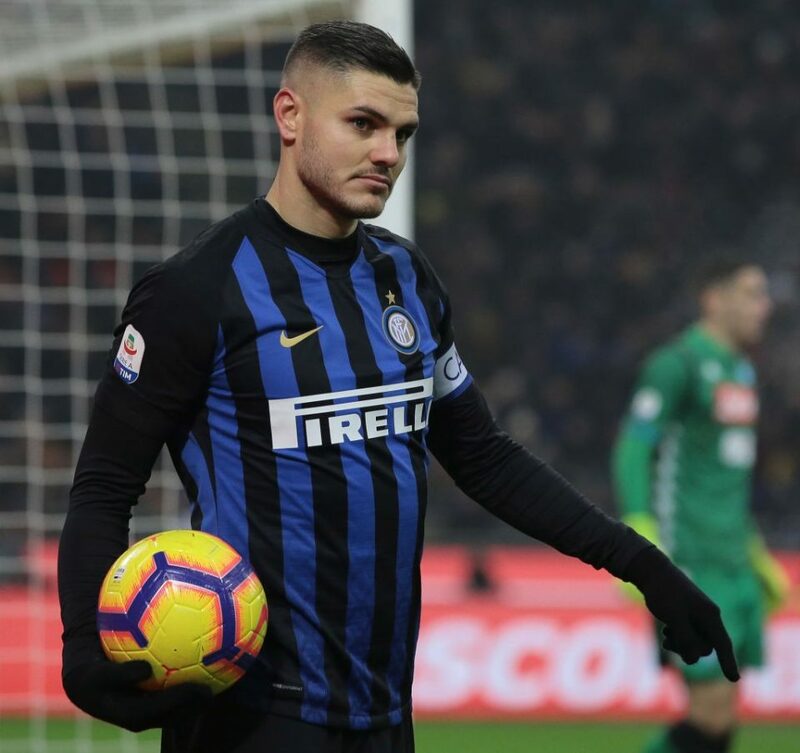 Icardi, who is the traditional taker at the club, surprisingly handed it over to the Croatian, who duly tucked it away to put Inter 2-0 up at the time. He did not make a scene as he handed it over, stepped aside and watched his teammate put it in the back of the net. Icardi was the first to congratulate Perisic, just like Perisic was the first to congratulate Icardi after he scored from the spot a few games ago against Genoa even though the two are apparent enemies.